Welcome to Enchanted Weddings of Virginia! Let us treat you like the princess you are, and take the stress out of your wedding day! We have searched high and low to find you the best prices possible so you don’t have too. 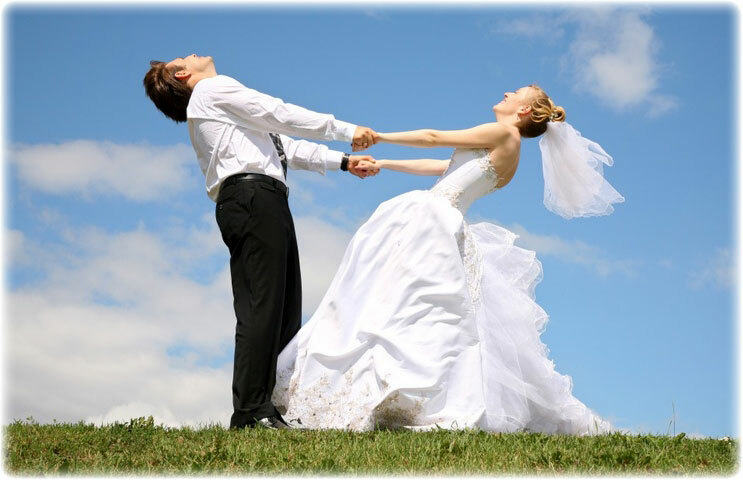 We offer a wide variety of wedding/special event services to fit your needs! Our goal is to provide you with the most magical day possible. From start to finish we will be by your side. We offer Anniversary, Vow renewal, Birthday, Ethnic Weddings and much, much, more! All our services are A' La Carte! Select the service or services you need and we will be happy to help you. 25% off your invitation order! *We are currently creating some exciting new offers for our clients. Which will be avaliable soon! our Bronze, Gold, or Silver Packages!